Wall Street picks up an ally in Congress, one with apparently no reservations about delaying a process that's been under way for years. 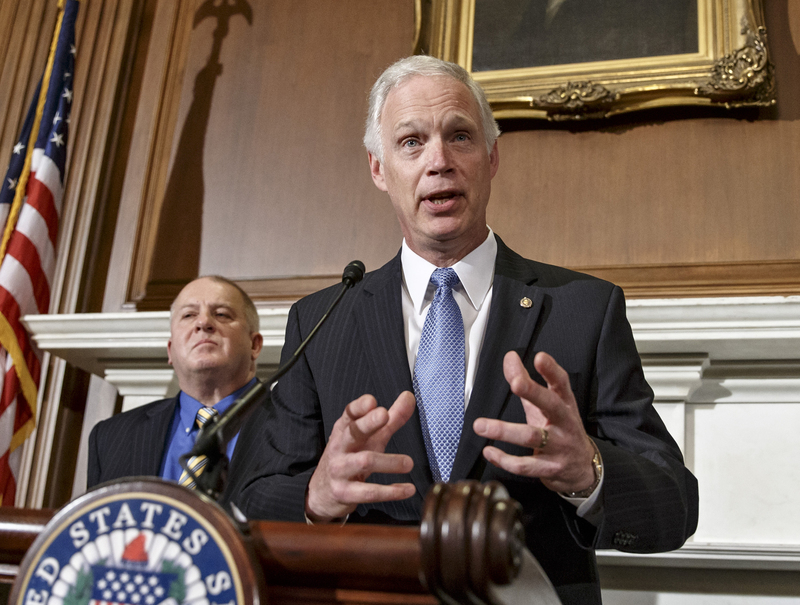 Sen. Ron Johnson, R-Wisconsin. Photo: AP. Want a taste of what makes Washington, D.C., such a dismal embarrassment today? Then read Ron Johnson’s letter to Labor Secretary Thomas Perez.